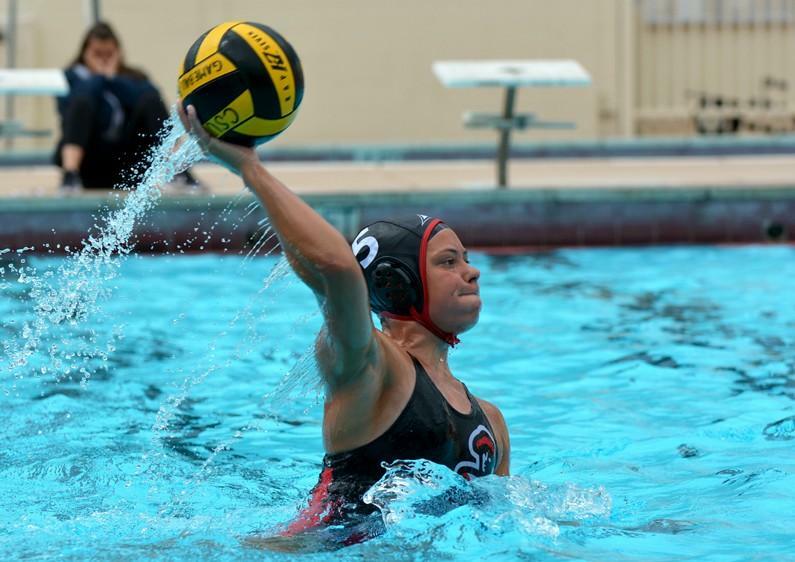 Though they were down 5-1 in the second quarter, the Matadors (14-15, 0-1 Big West) rallied back, but couldn’t secure the victory against UC Irvine (18-5, 1-0) as the Anteaters took the game 11-10 during both teams’ Big West Conference season opener Saturday afternoon at CSUN’s Campus Pool. CSUN was down four goals in the second quarter, but goals from attackers Lindsy Nelson and Melissa Doll put their team in a good position, cutting down the deficit to 6-3 at the half. Northridge continued its offensive push in the third quarter, where it outscored UCI 3-1 and cut the deficit to only one (7-6) with two goals from utility player Jenny Jamison and one from center Kelcie Ferreira. 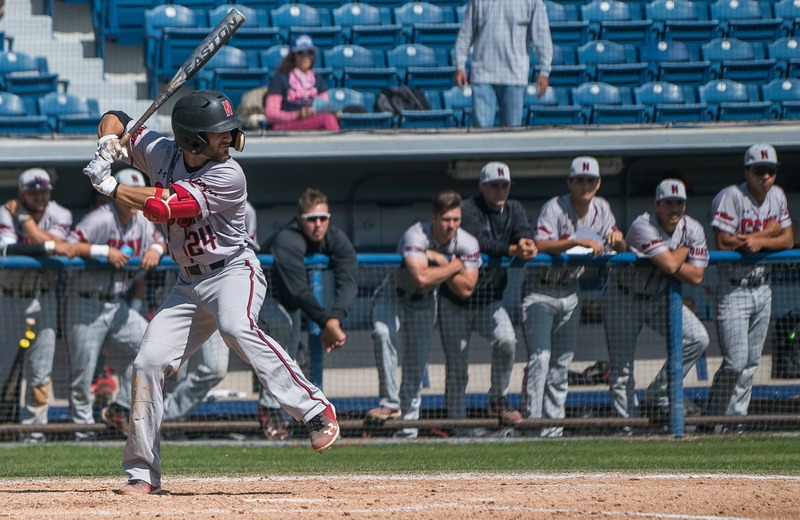 But the game was decided entirely in the fourth, where the Matadors and Anteaters went head-to-head in a scoring showdown. UCI defender Hillary Estrada opened the final period with a goal for her team before Jamison answered back with two of her own, knotting the game up at eight goals apiece. The Anteaters wouldn’t give up without a fight and neither would Northridge. Irvine utility player Katie Croghan regained the lead for her team 32 seconds after CSUN’s tying goal, but Nelson struck back 15 seconds later to tie the game up again. 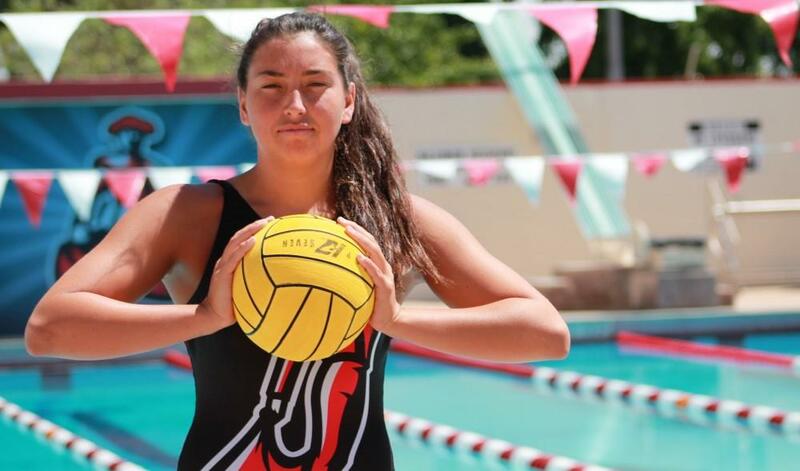 Then with 3:20 left, Matador center Marisa Young scored, putting her team up 10-9, a lead they hadn’t seen since Ferreira’s first goal in the first quarter. Irvine wasn’t ready to give up yet and with 3:04 to go in the game, utility player Danielle Warde squared up the score at 10. The game-winning goal didn’t come until there was only 41 seconds remaining in the game, as UCI utility player Annika Bergesen won it for the Anteaters. 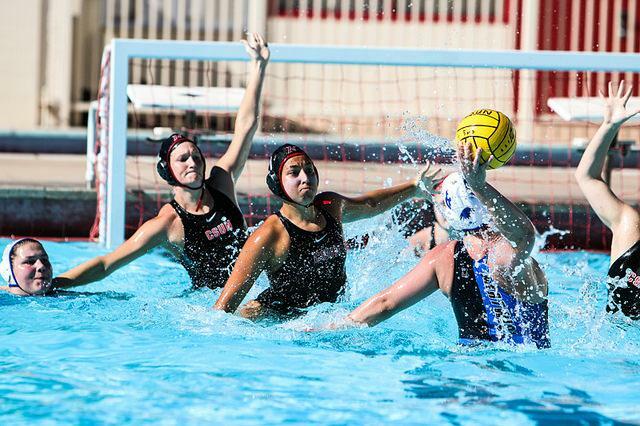 The Matadors will continue Big West play Sunday, hosting Long Beach State at CSUN’s Campus Pool at noon.